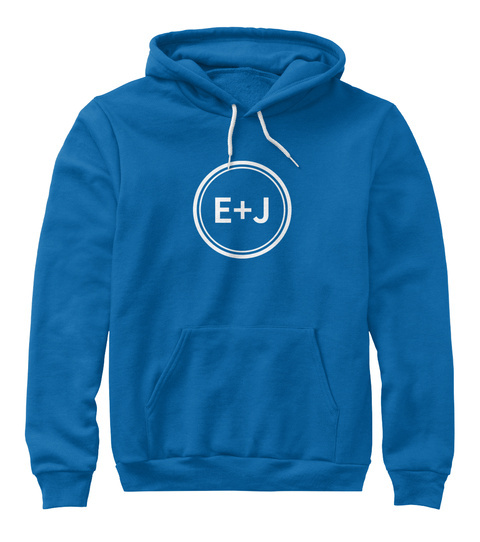 Stay classic with the original E+J Logo in hoodie form. Stay warm, stay cool, stay classy. Man, does that sound like a drink? Nope. 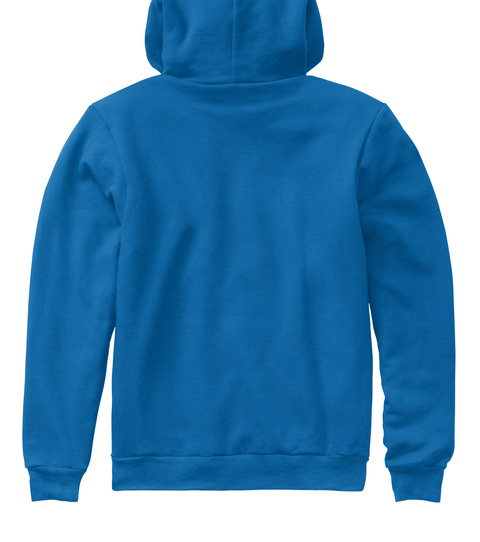 It's a hoodie. The best one you'll ever wear.